Easter Sunday is a special time at Local Church! 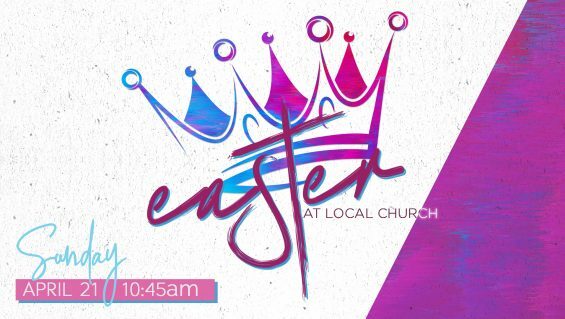 Join us as we celebrate the Risen King with amazing worship and a message of hope for you and the family. 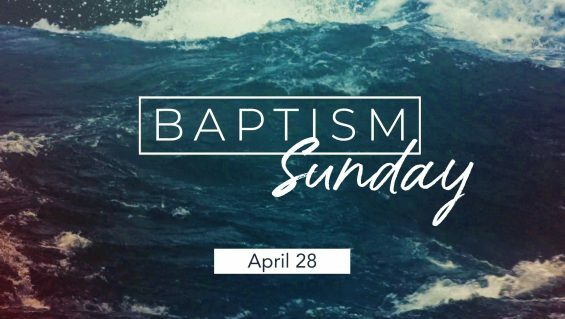 Get signed up to be water baptized! For kids, get more details today. 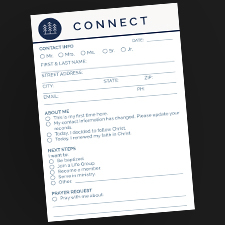 Here at Local Church, our Growth Track will guide you to discover your purpose and how to live the life God created for you. 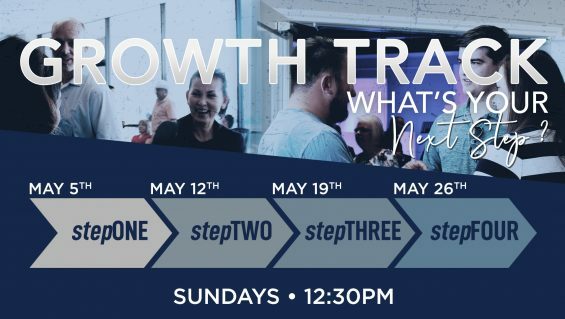 The Growth Track is made up of four steps that equip you to 1) connect to the church, 2) discover your purpose in the plan God designed for you, 3) develop your personal leadership, and 4) use the strengths He’s given you to positively impact other people’s lives. 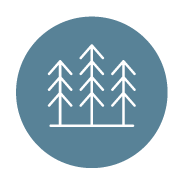 To help us prepare, let us know you’ll be attending! We’re kicking 2019 off with something new… First Wednesdays! 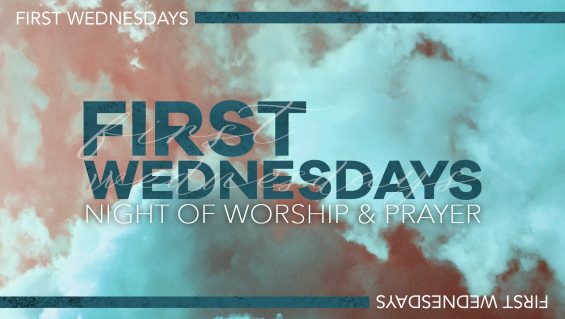 Every first Wednesday of the month, we’ll have a night of worship and prayer. You won’t want to miss these nights of extended worship! 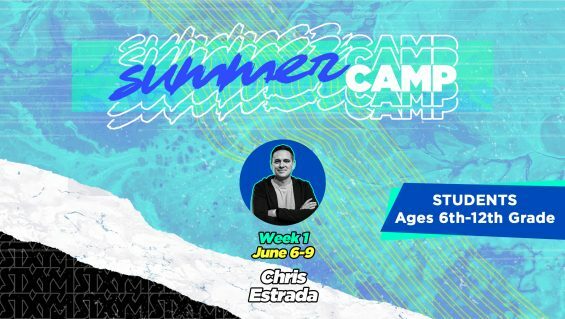 We can’t wait to take our students to Summer Camp in Kerrville, TX. If you’re in 6th-12th grade, this weekend is just for you! Swimming, the Red Chili Pepper slide, amazing worship with a dynamic speaker… and hanging out all weekend with friends! Get signed up today! 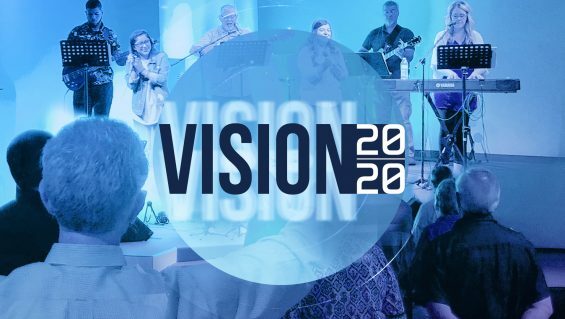 Vacation Bible School is coming to Local Church! 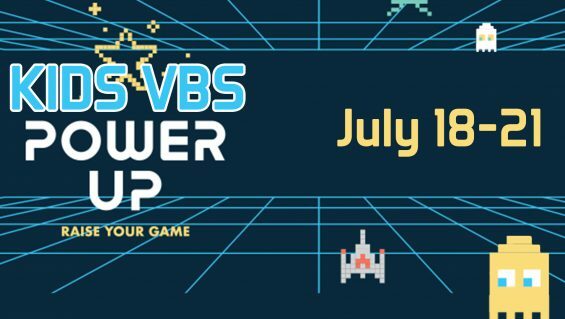 Our kids are going to have a blast with 3 fun-filled days of VBS! We’ll have high-energy songs, skits, bible lessons, games and snacks!